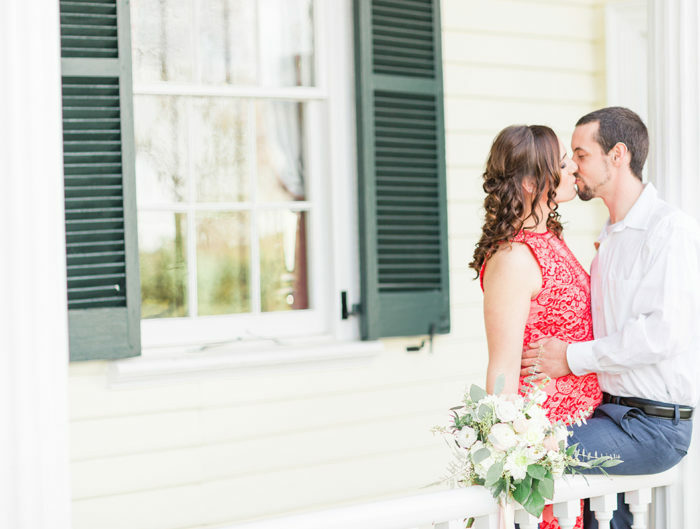 What better way to celebrate twenty-five year of wedded bliss than with a rustic wedding anniversary in Virginia? Set at their gorgeous farm in Virginia, Marilyn and Desi (and their beautiful children!) celebrated their silver anniversary… in style! 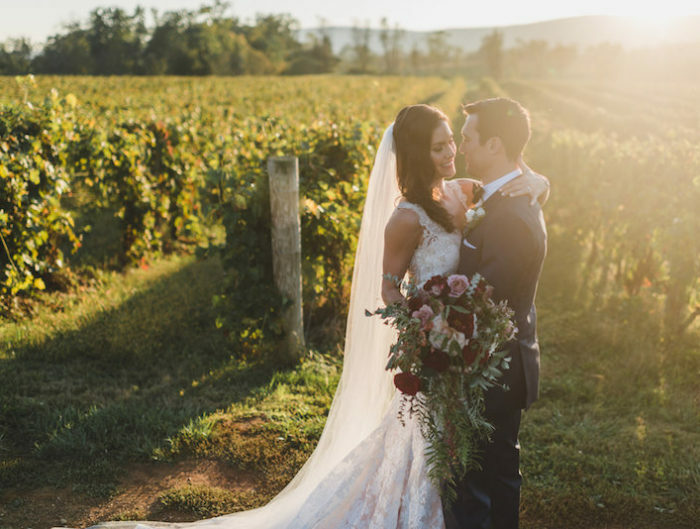 With rustic stylings and plenty of love to go ˜round, this intimate country soiree, planned by Perfect Planning Events, is overflowing with simple, elegant details. And, lucky for us, A Perfect Image Photography was on hand to capture every sweet moment! 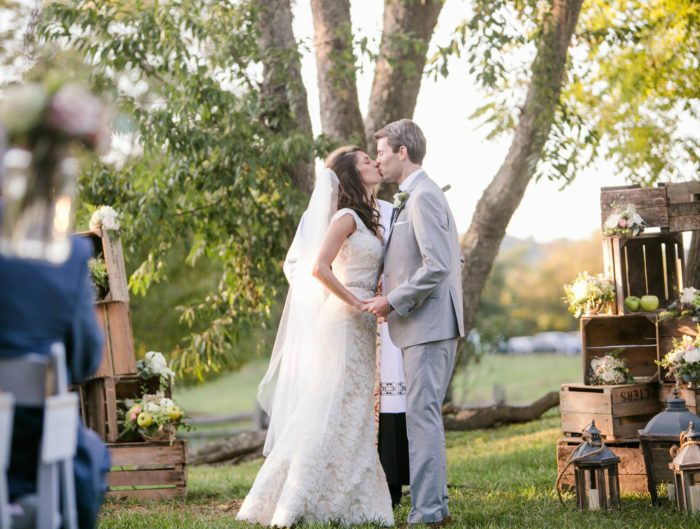 From Marilyn: I envisioned an intimate rustic/country wedding anniversary celebration with close friends and family. My husband grew up in the country and I’m a small town girl at heart so we wanted a simple yet elegant setting with our children participating as they are a significant part of the love we share. Priority number one was to celebrate our love and our 25 year journey. We feel extremely blessed to have grown so much closer of the years as a result of coming together in times of crisis and in celebration. We were thrilled to have friends and family from 10 states to join us at our farm. Enjoy the day! Create a memory not an event!